Na zanimljiv i zabavan način otkrijte sve ljepote Verudele. 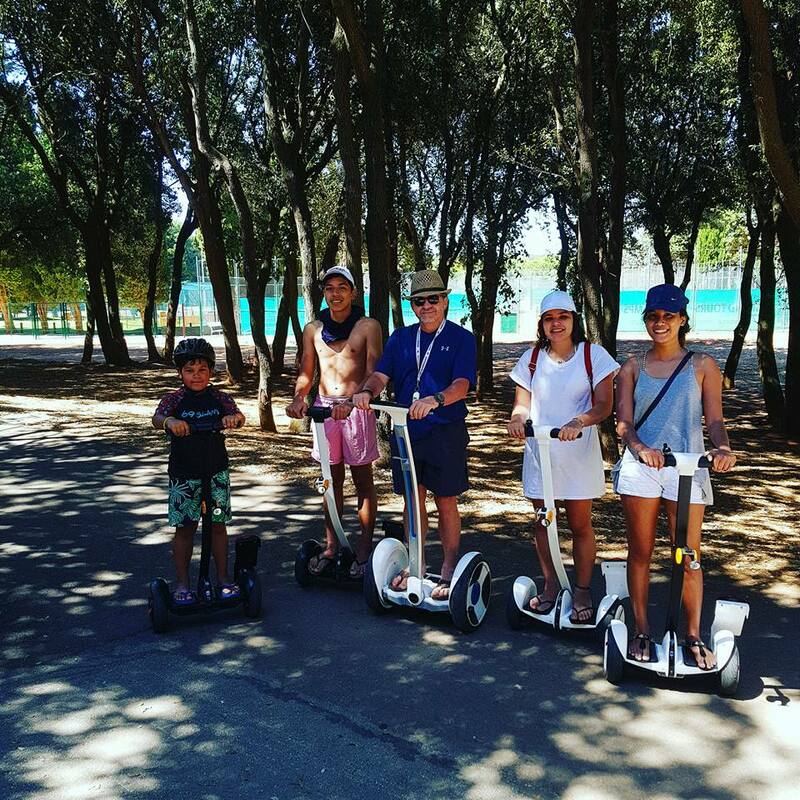 Iznajmite segway za sebe, obitelj ili prijatelje i krenite u ludu avanturu u kojoj će se zabaviti i veliki i mali. 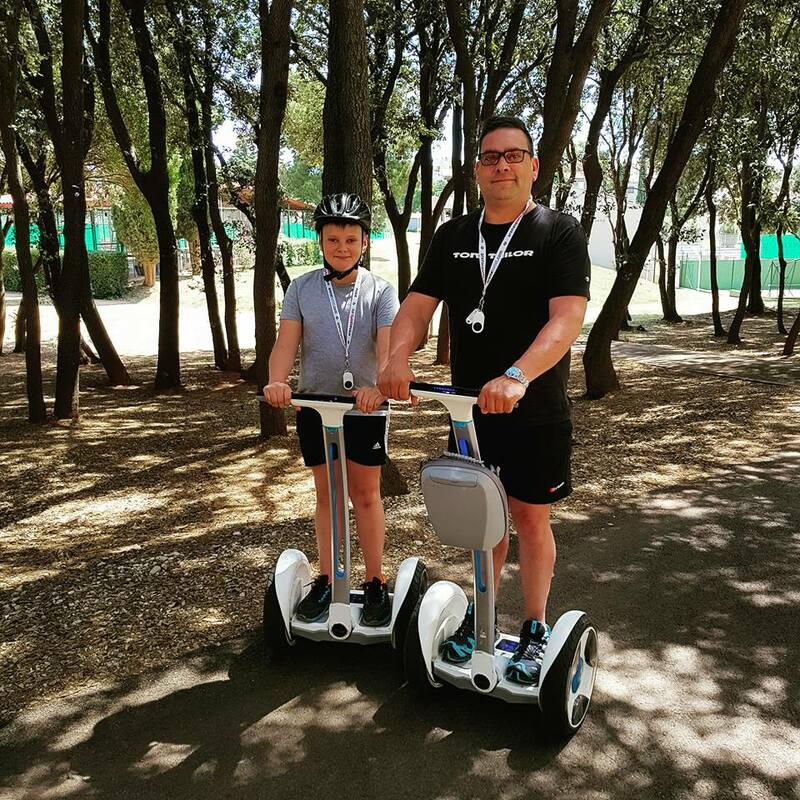 Ne brinite, segway je potpuno lako voziti :) Dati ćemo vam sve upute o korištenju kako bi vaša vožnja bila sigurna. 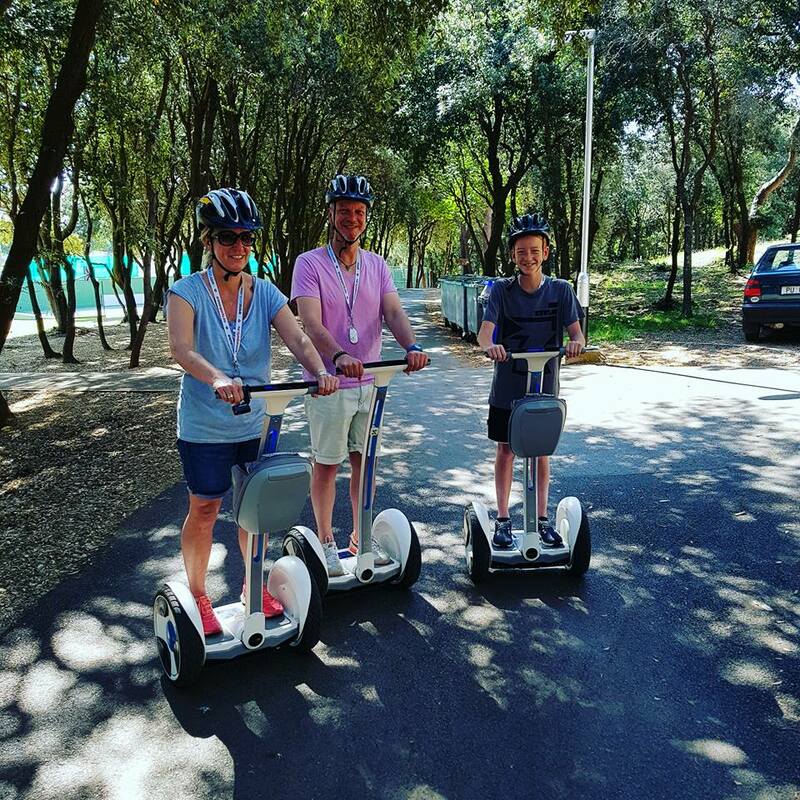 We are a segway rent and we offer you to discover our Verudela coast on fun and interesting way with new personal transportation robot. 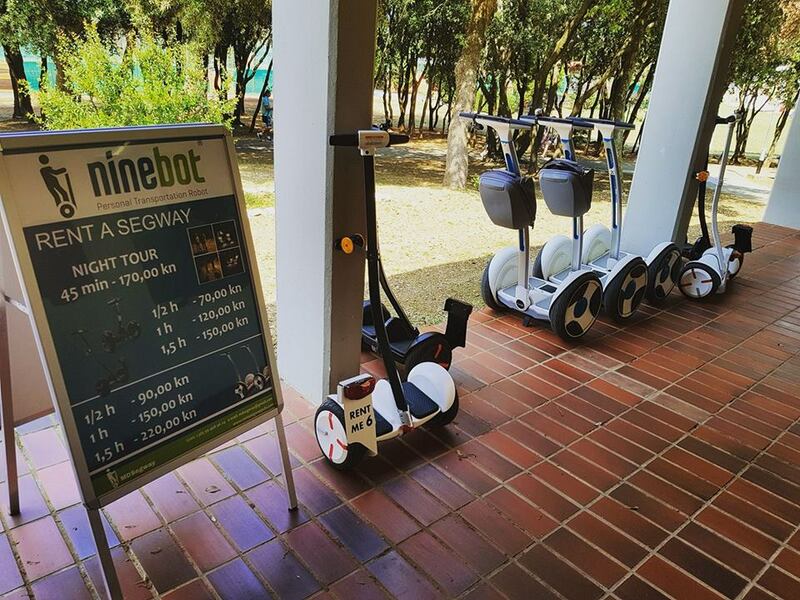 Ninebot is a brand new personal transportation robot for work, entertainment and daily life. 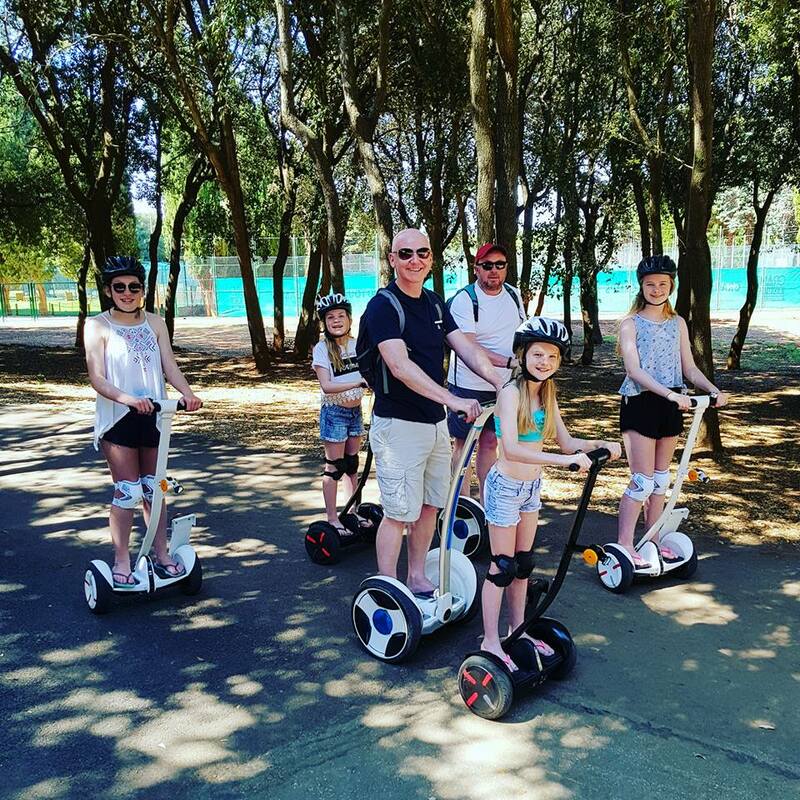 Ninebot is operated by a series of complex micro-electronic gyroscopes and sensors which provide data to it’s accelerometers and high-speed microprocessor. Similar to the intricate inner ear sensory mechanism of our human body telling our brain to keep us in balance, these attitude-measuring sensors together with our proprietary algorithm calculates the users position at a rate of up to 500 times per second. The feedback data is then sent to the integrated electric propulsion system that interprets the precise changes in movement and balance seamlessly. Riders can move the device forward or backwards simply by adjusting their balance. To turn the device, simply tilt the operation bar to the left or right, creating a difference in speed between the two wheels. 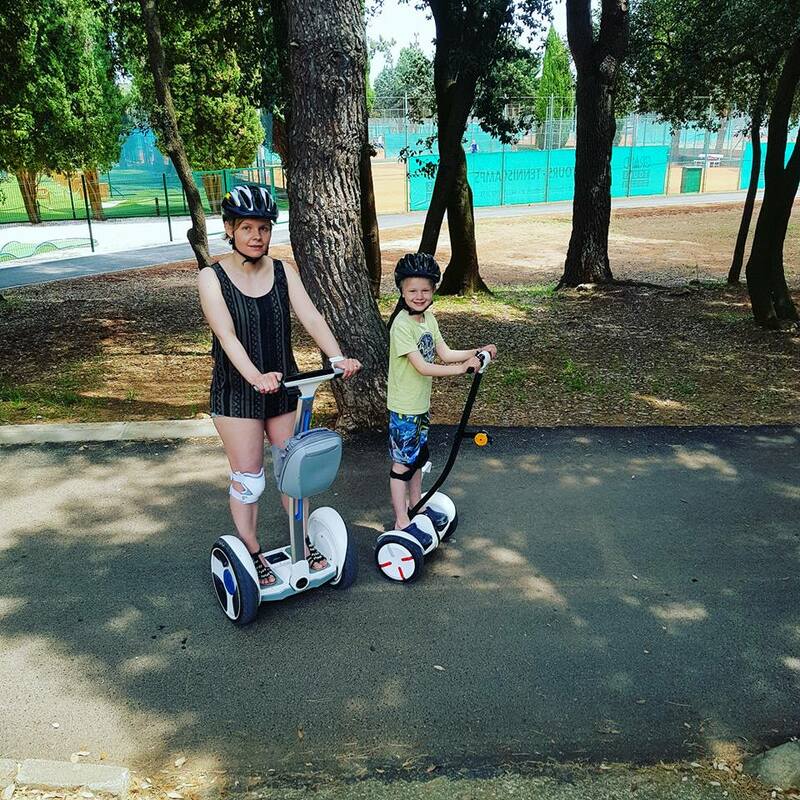 For Operational Redundancy, Ninebot uses an innovative backup-system technology. 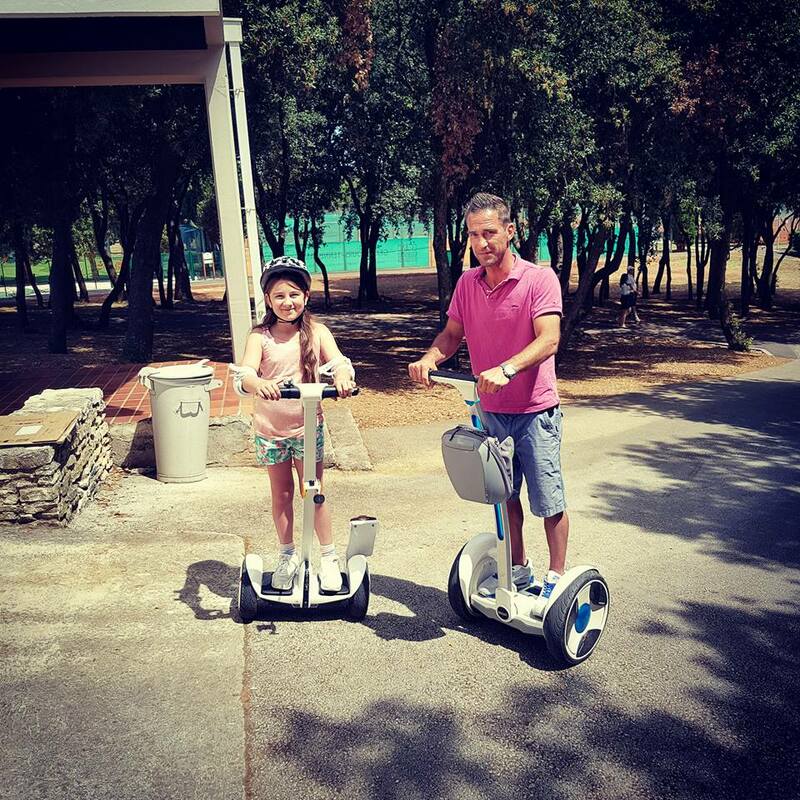 Most of the key components of Ninebot are equipped with two modes, the primary mode which works normally, and the secondary mode is standing by as a backup. 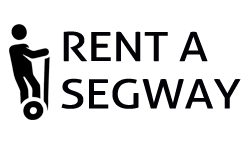 In the unlikely event where any of the components fail, the backup will automatically takeover, allowing the device to function as normal until it can be taken in for maintenance. 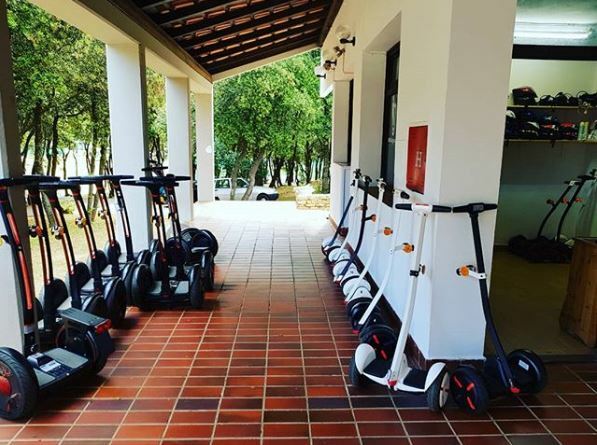 U ponudi imamo dvije vrste segwaya.